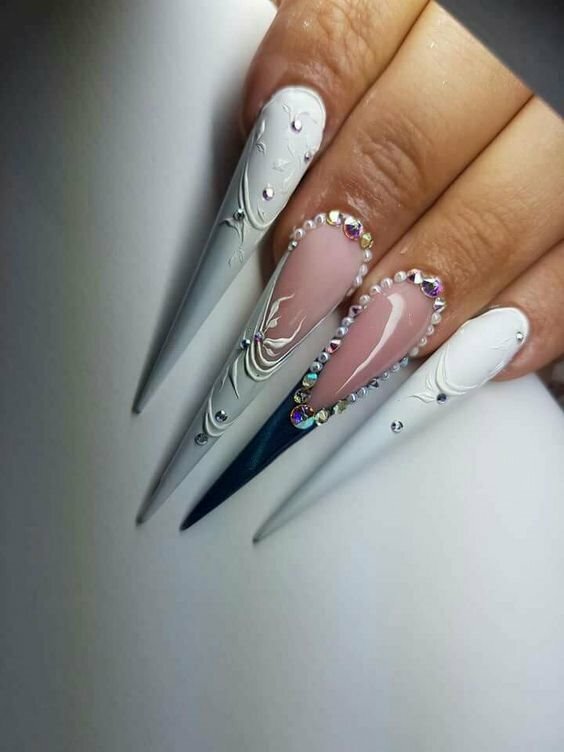 If you are tired of round or square nails, long nails are great choice for you to get a new look. 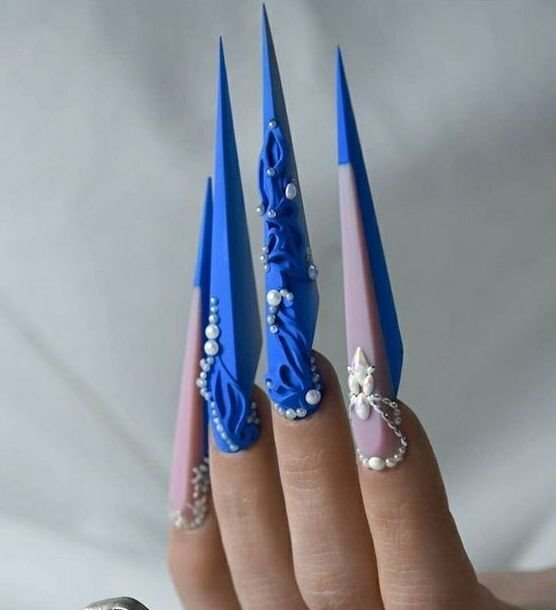 I’ve had every nail shape there is. Square. Squoval. Almond. 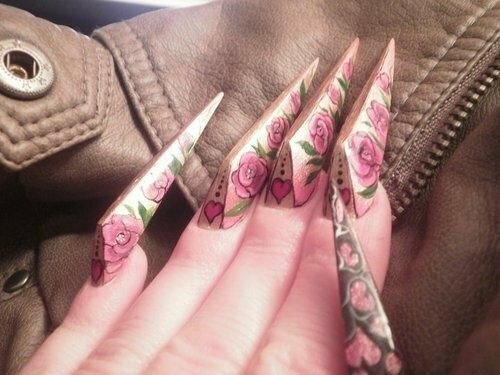 Coffin. You name it and I’ve filed my digits into submission. 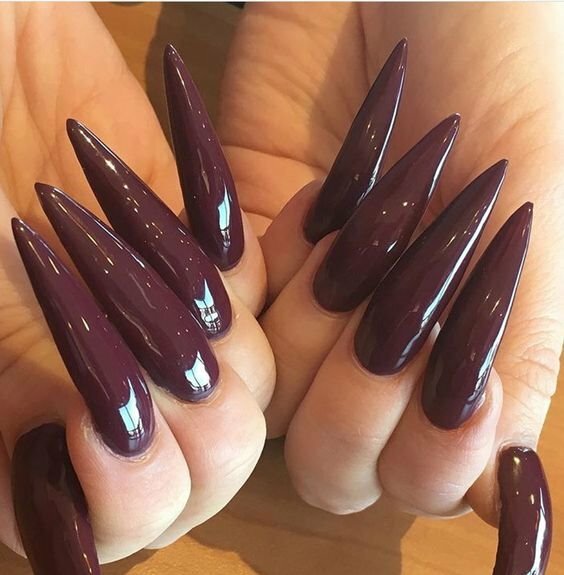 And I haven’t hated any of them, save one: stiletto nails. 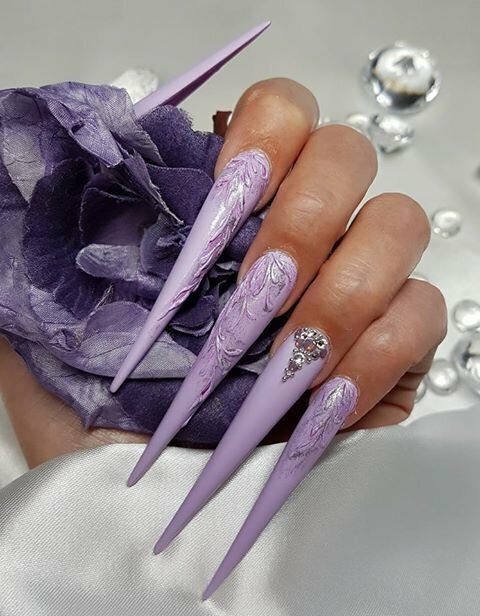 As an admitted nail art Instagram addict I’ve seen stiletto nails go from a once-in-a-while thing to an every-other-pic thing. Sometimes they look cool.